Support is provided only by the most qualified team of employees. No external call centers are involved. Support personnel are working in the U.S. and Canada – along with our staff at corporate headquarters in Germany. We also train qualified local partners worldwide in order to be able to offer our excellent support across language, cultural, and time-zone barriers. Before a purchase is made, technical support is fully available to our customers via phone, email, or live chat. Our response times are generally far shorter than those defined in the support services. We not only see ourselves as problem-solvers, but also support our customers with the help of various materials and assist them during implementation planning. We are happy to assist every customer, regardless of the size of their company or the number of licenses they need. How do we make sure we’re living up to this aspiration? After completing each support process, we carry out customer satisfaction evaluations to determine whether the customer in question was satisfied with the support services. Through these evaluations, we regularly find that our rated custom satisfaction reaches over 90% – 94.6% in the current quarter! 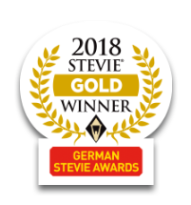 The positive evaluations we receive from our customers also impressed the jury behind the German Stevie Awards: Our support team was honored with a golden STEVIE® award (a premium business award) in the category of ‘department of the year in the area of support.’ Distinctions such as this one serve to confirm that we are on the right path towards fulfilling our aspirations. 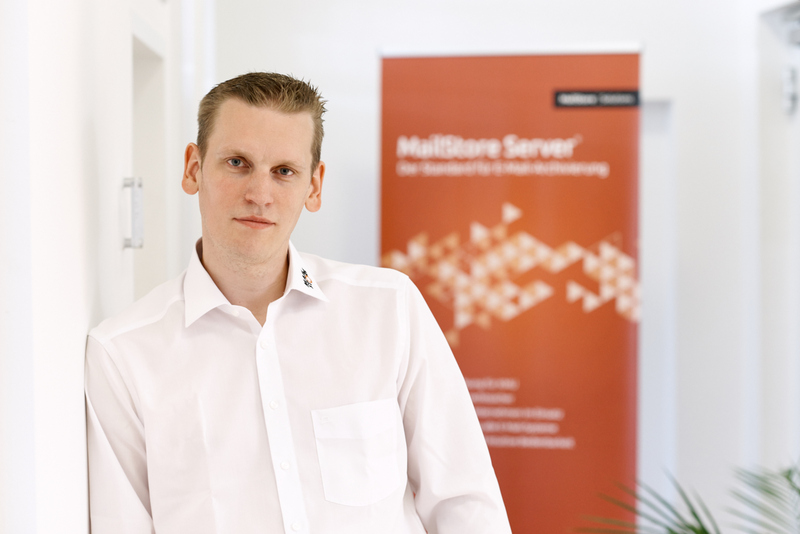 Continuous improvement is part of the MailStore technical support philosophy. 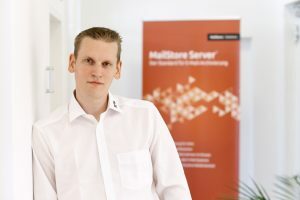 We pursue this aim by discussing workflows within the team and implementing improvements. Technical training, methods such as Kanban and Scrum, and communication between employees help us to maintain a high level of knowledge and allow us all to stay up to date as well as thinking out of the box. Regular stand-up meetings for all teams also support internal communication by encouraging the exchange of specialist expertise and establishing a shared knowledge base for all employees. Meanwhile, weekly operational reporting helps us observe trends and results, which in turn enables us to discuss successes and possible challenges. 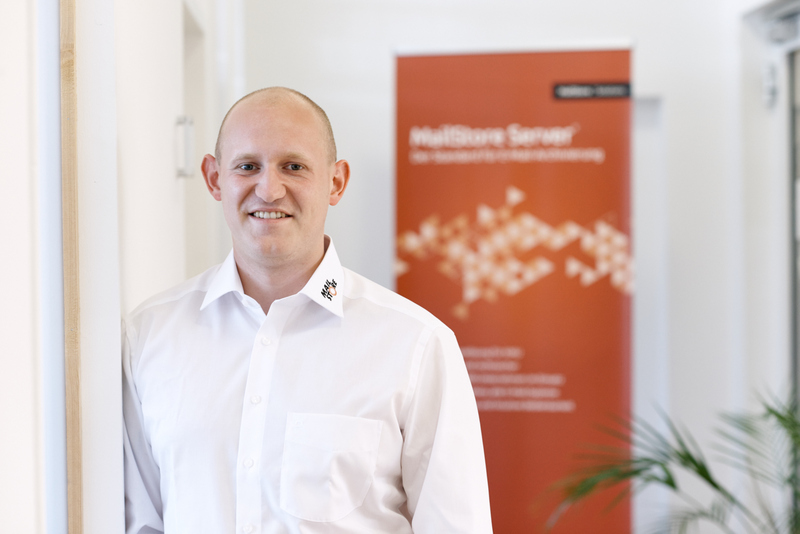 To serve our growing number of customers, we further expanded the support team: Alongside new colleagues, we now also have Second Level Support as well as a Sales Engineer team to provide potential customers and resellers with targeted technical support during the pre-sales phase. Second Level Support acts as an interface to our software development with the goal of integrating customer feedback into the development process. The Sales Engineers focus on providing interested parties with more information about the product, as well as answering questions during the test phase for example in our webinars. As you can see, we take this aspiration very seriously – you deserve excellent support. That is our support manifesto! If you are an existing customer and your support agreement has expired, feel free to contact us at sales@mailstore.com or visit our online store for existing customers. Kudos on the growth of MailStore, wish you more success in the future. Every company goes through hardships, but it’s good to see companies like yours go past all of that and succeed. We are a managed service provider and would love to work with you guys sometime in the future. Hi Braden, thank you! You know how to get in touch with us… Best Regards from Viersen in Germany!